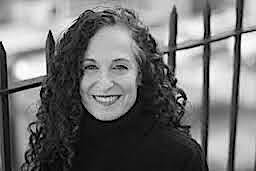 Lisa Spiegel received her BA from Vassar College, and has a Master's degree in Developmental Psychology from Columbia University. From her three decades of working with adults and children she has developed an approach that draws from an eclectic array of disciplines - talk therapy, yoga and mindfulness, and parent coaching. Lisa is a certified Internal Family Systems therapist, LifeForce Yoga® practitioner, and a couples counselor from the Relational Life Institute. She is also trained in EMDR. In addition to her clinical work, she founded and maintains Soho Parenting's New Orleans Project.